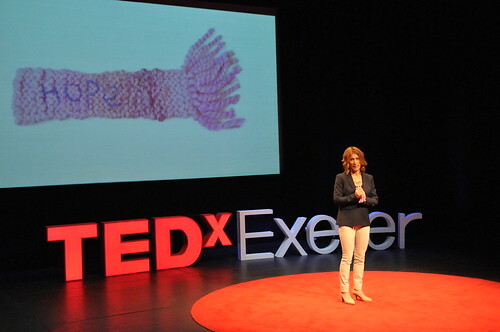 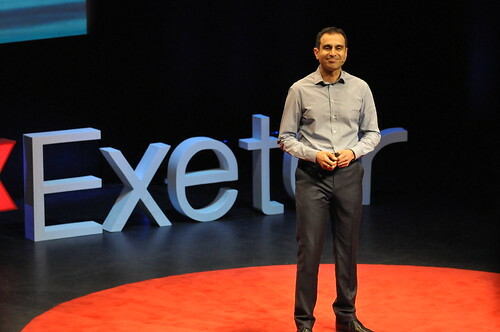 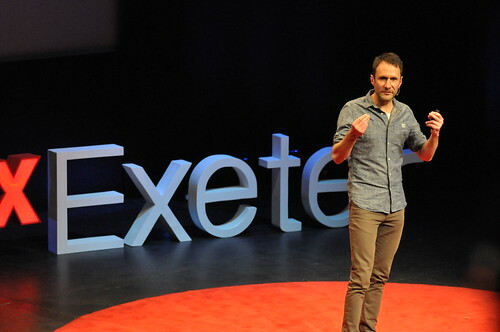 Press release: TEDxExeter launch event today! 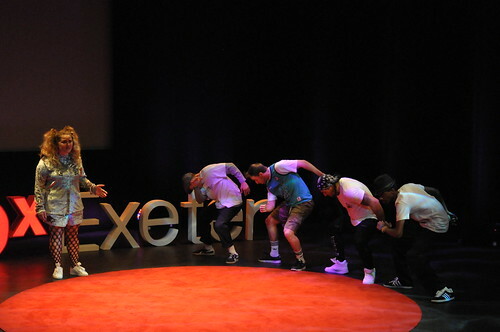 The full press release is available alongside further information for the press. 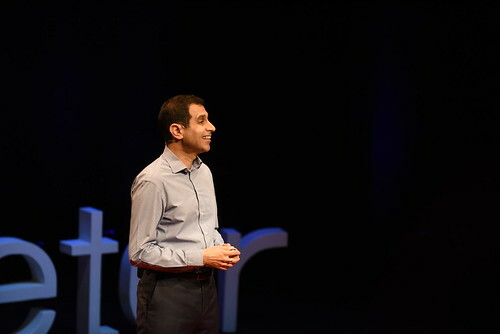 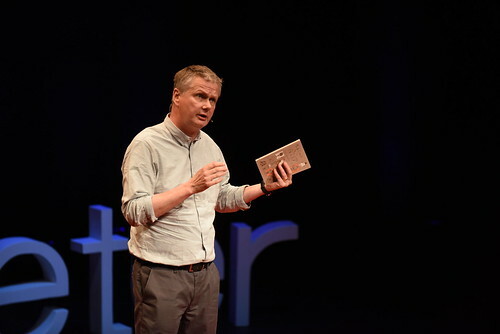 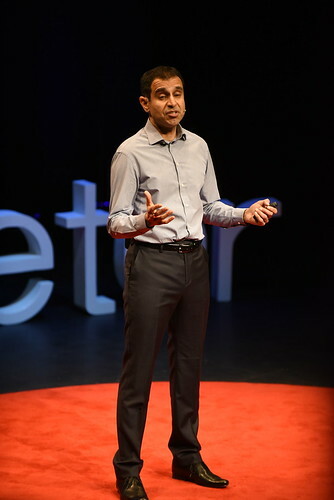 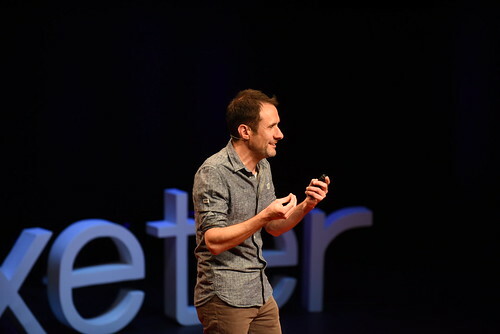 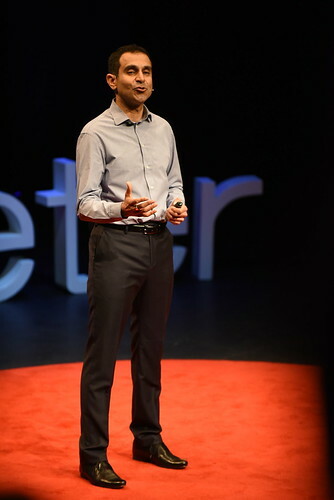 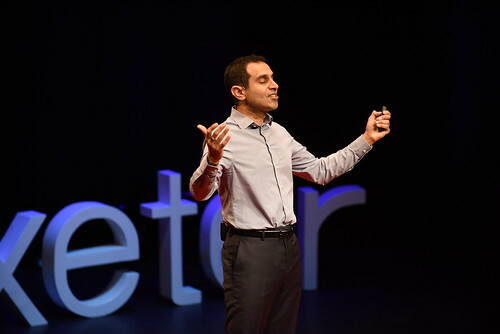 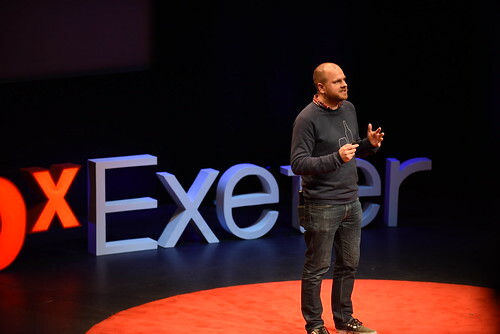 TEDxExeter tickets sell out in first week as this years’ line-up of international acclaimed speakers prepare to address subjects as wide ranging as poverty, the environment, NHS reform, 3D prosthetics and the Arab Spring. 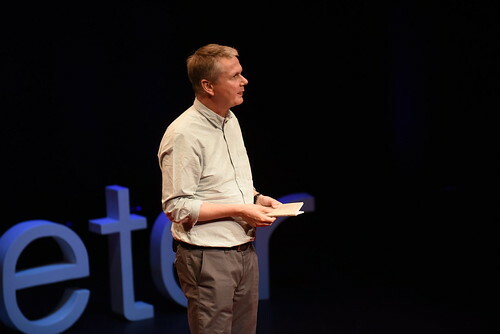 The event which returns for its third year to the Northcott Theatre on 28th March, extends its reach and breadth with a new “Ideas Without Frontiers” theme. 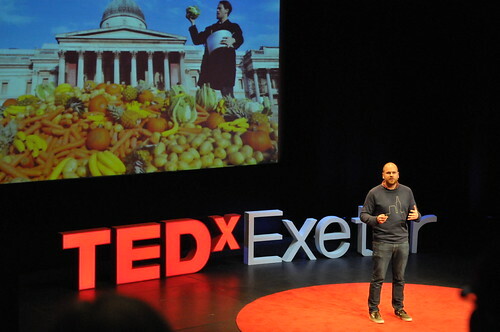 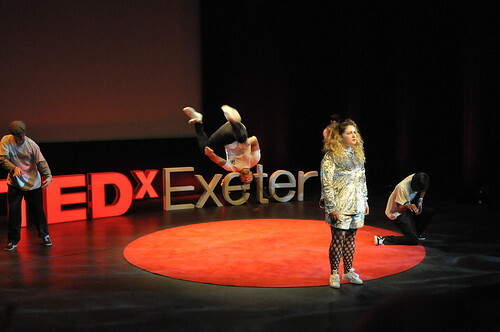 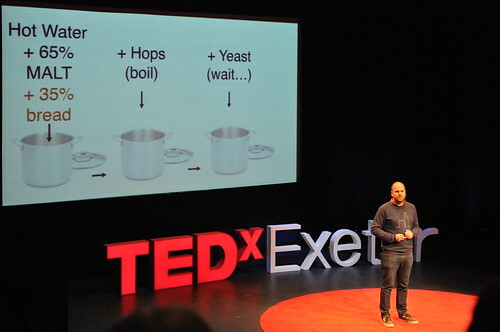 “Following enthusiastic feedback after our first two TEDxExeter events we are forging ahead with plans for 2014 and have gathered another group of outstanding innovators, activists and performers who are changing the world through their ground breaking work and ideas” said Claire Kennedy, TEDxExeter organiser. 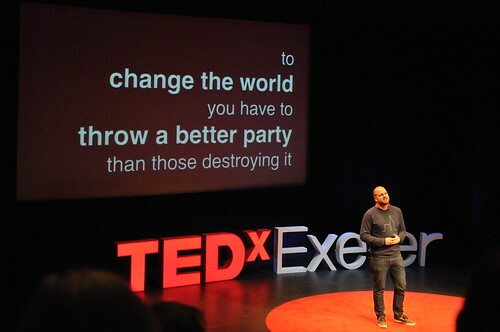 This year our speakers will help us to rethink how to tackle poverty; to consider the significance for our planet of fire, rainforest and the melting Arctic icecap; we will be challenged about the changes in our NHS and the impact on all of us of spending more of our time online. 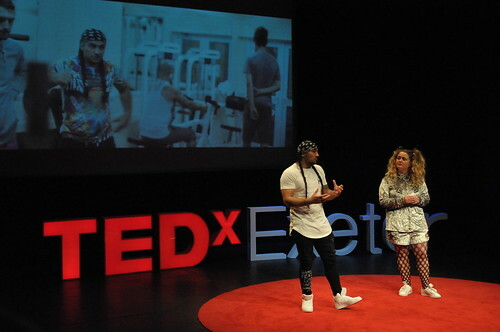 We will be shown cutting edge research on 3D printed prosthetic limbs and will consider the impact of the Arab Spring and of Islamic fundamentalism. 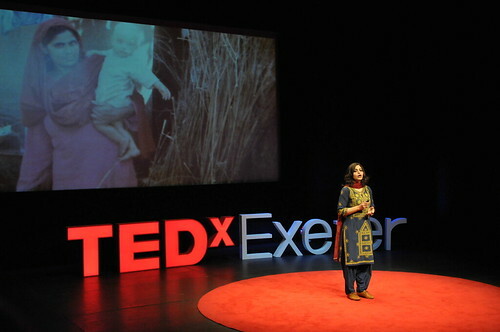 If that’s not enough to whet your appetite there will be stories, film and music to touch the heart, an exposé of corruption in high places and a compelling argument made for why children should learn to program computers. 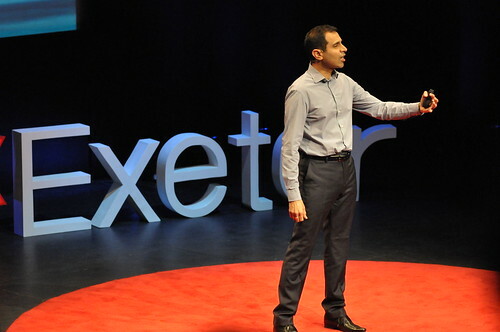 On 23 January 2014 all our sponsors, team and interested parties will be invited to the launch event for TEDxExeter 2014 hosted by the elegant boutique hotel Southernhay House whose support is greatly appreciated.